Majestic, dramatic, and undeniably beautiful, the British coastline has inspired artists and writers for centuries. 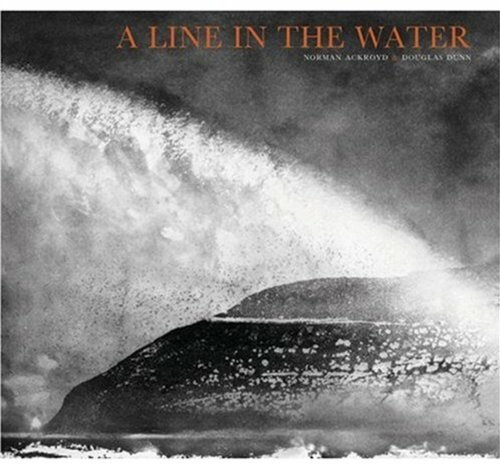 In this exquisite volume, it gives birth to a landmark collaboration between award-winning poet Douglas Dunn and one of Britain's foremost artists, Norman Ackroyd. This eagerly awaited new collection of Dunn's poems finds perfect harmony with Ackroyd's atmospheric landscapes, which provide a visual response to the evocative beauty of Dunn's verse. An introduction by Dunn examines the rich literary and artistic tradition of chronicling the variety and splendor of the British coastline, and Ackroyd's subtle aquatints document the wide range of natural features that characterize it.